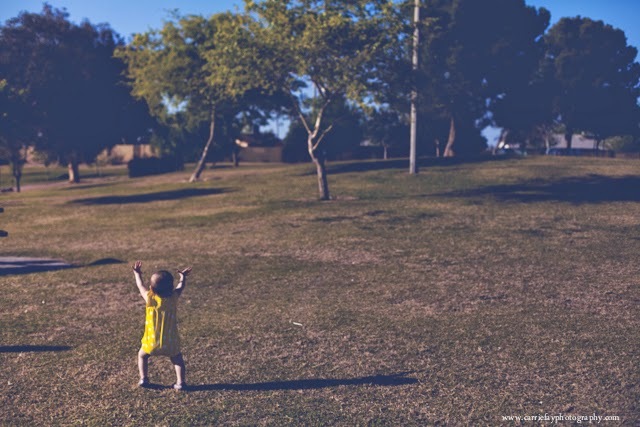 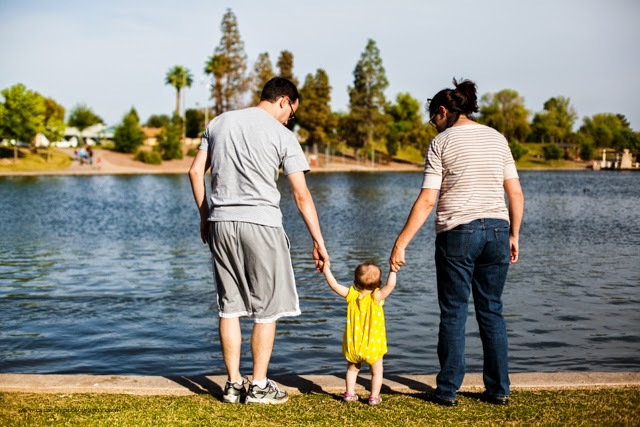 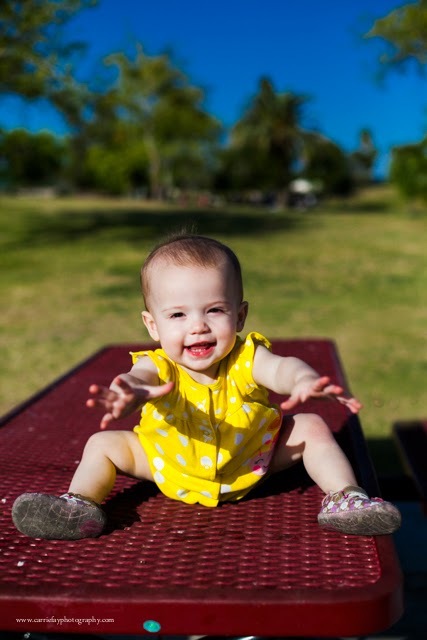 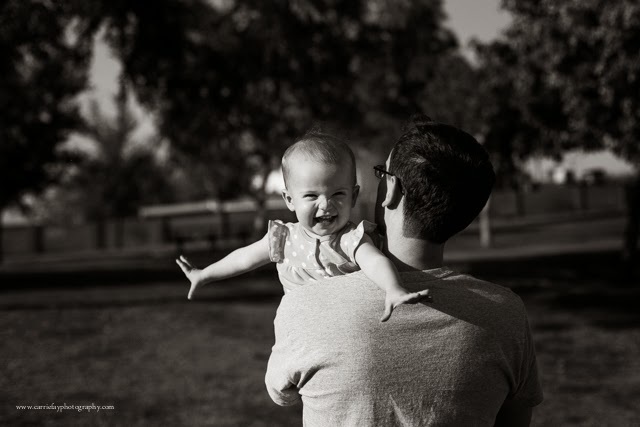 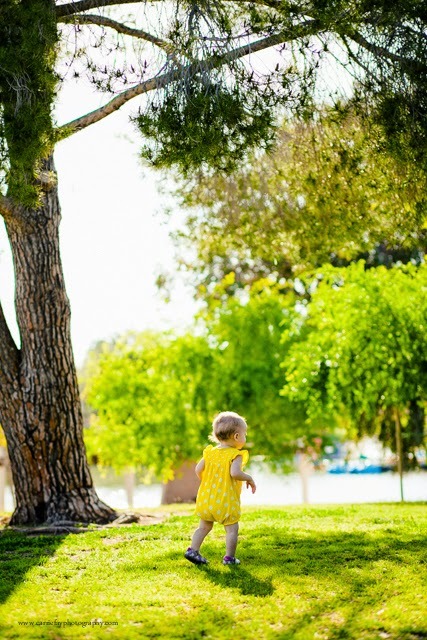 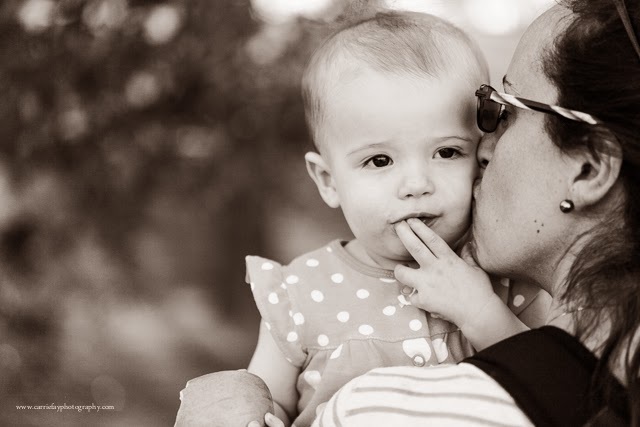 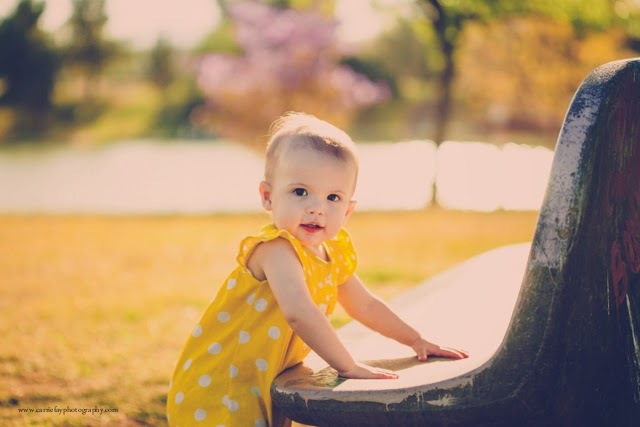 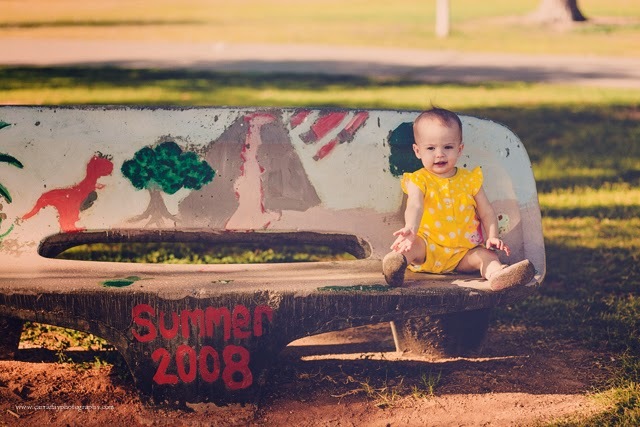 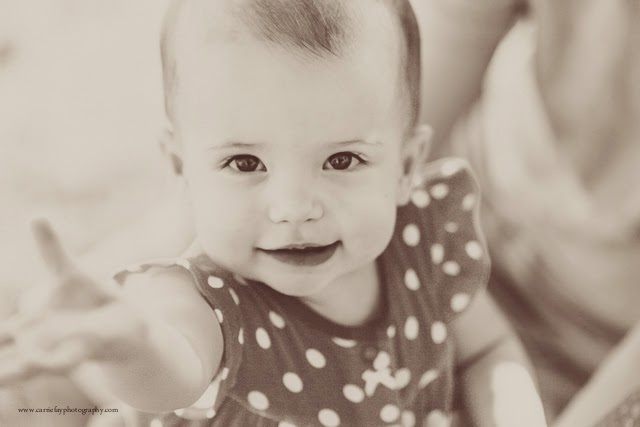 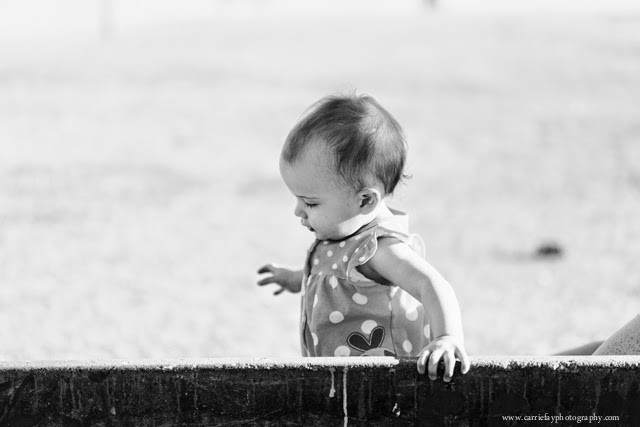 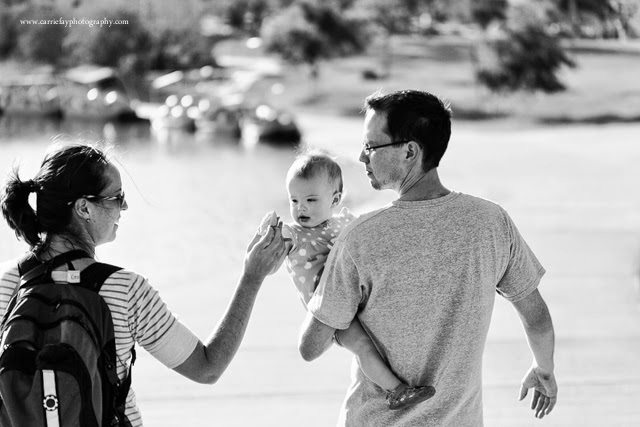 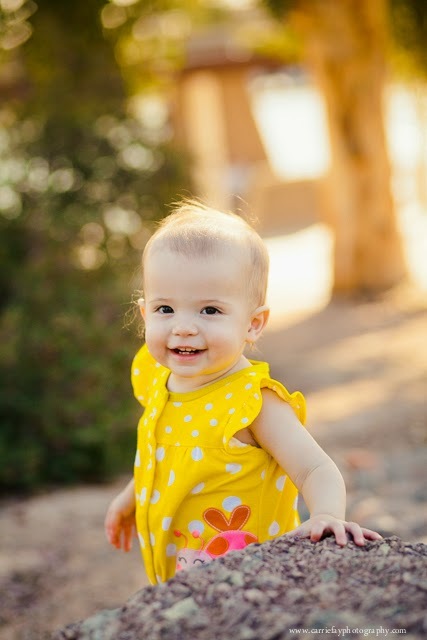 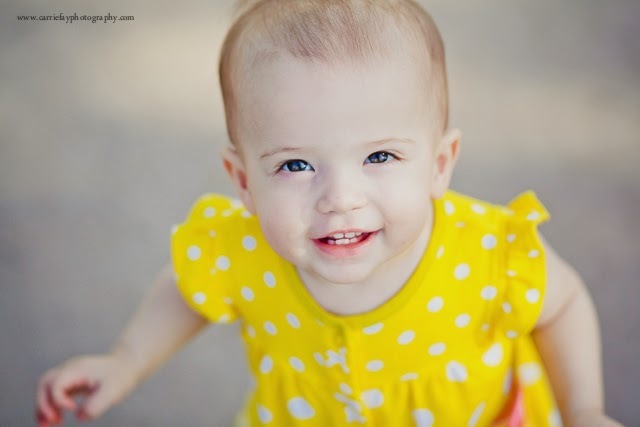 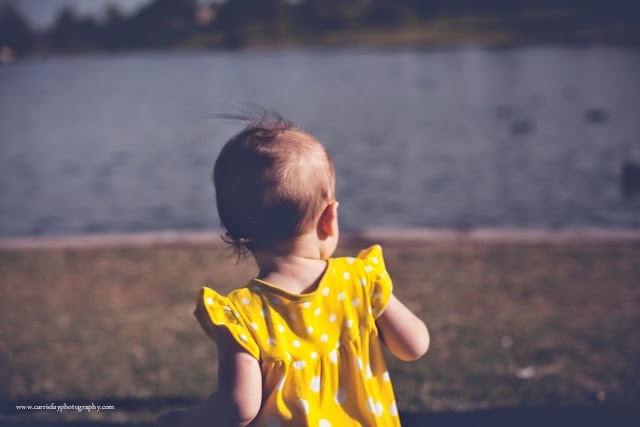 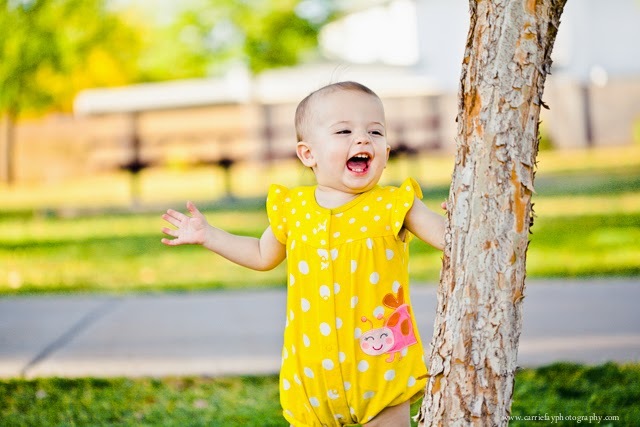 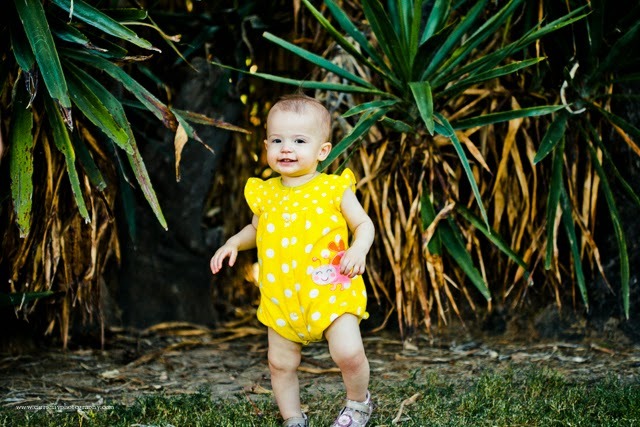 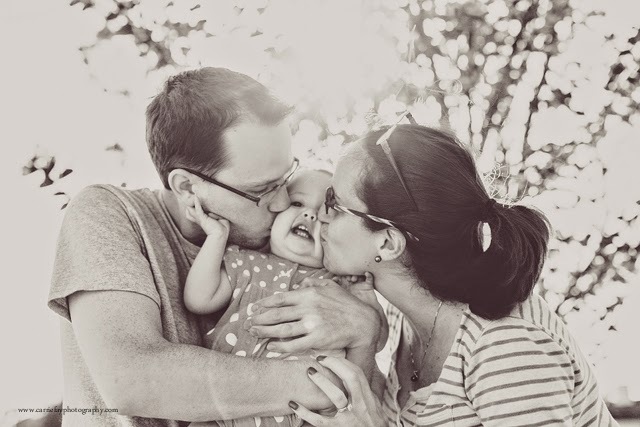 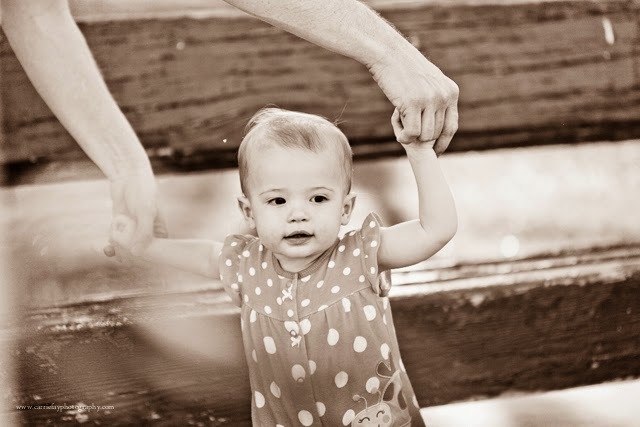 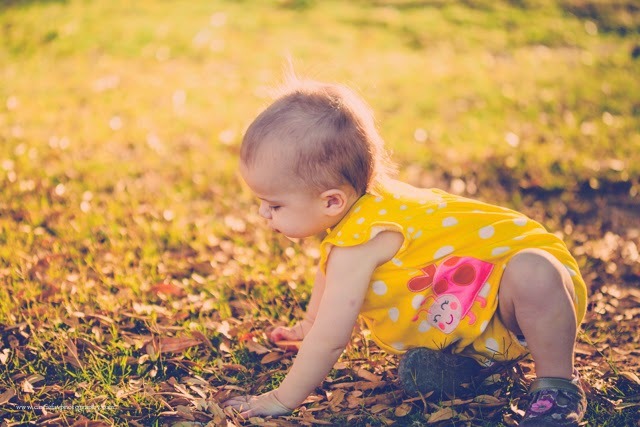 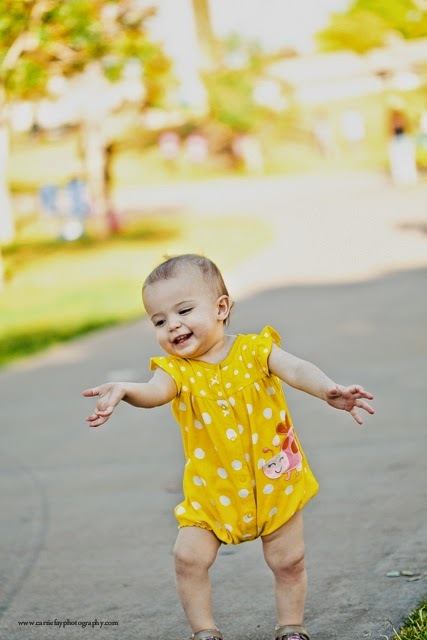 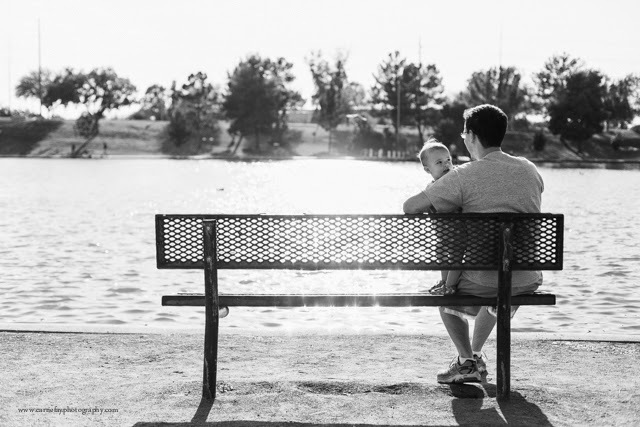 Carrie Fay Photography: Preview: Kira is one! 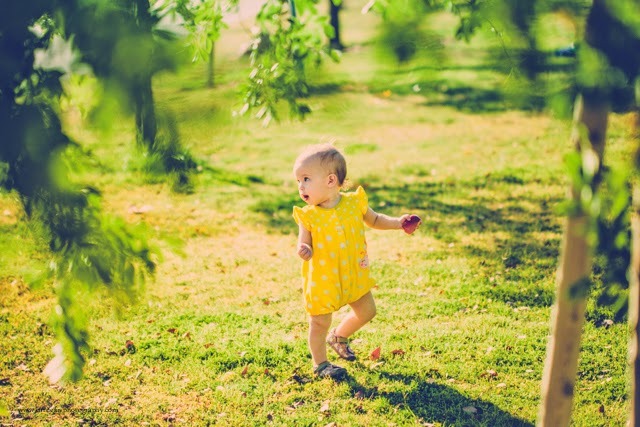 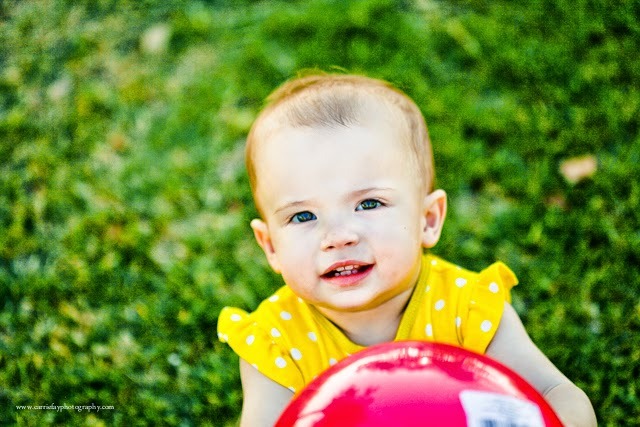 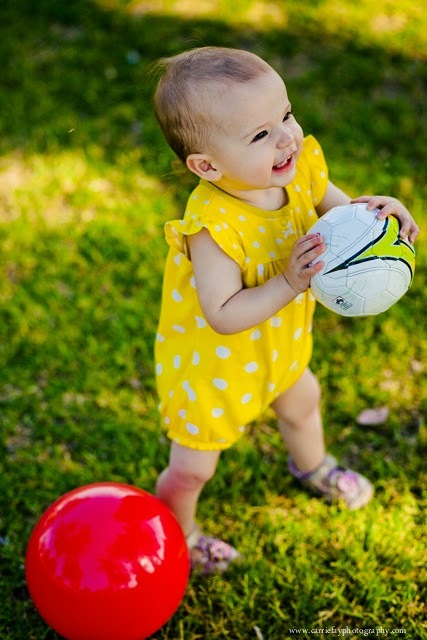 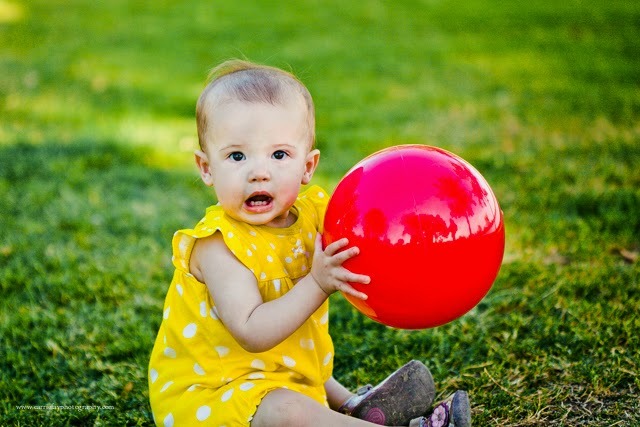 A sweet baby girl, lots of bright spring colors, and a big red bouncy ball: What more could my camera need? 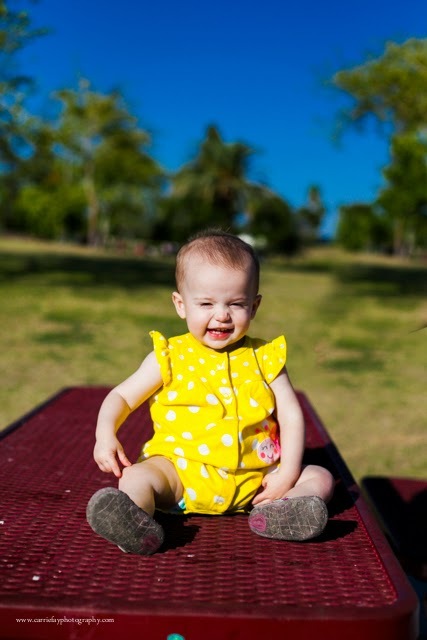 I love that Jenny told me that the whole goal of this sessions was just to "let Kira be Kira" and play for a while in the park. 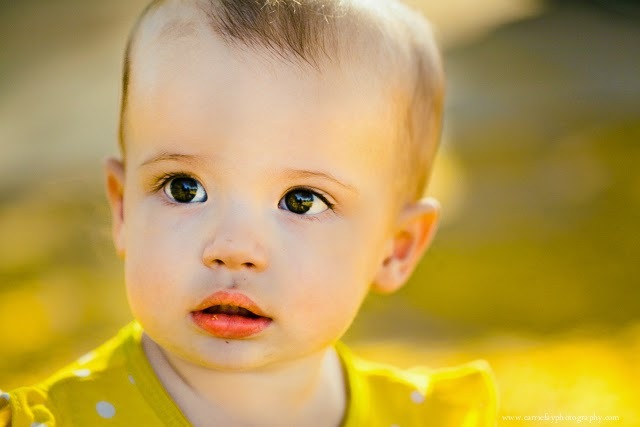 We just relaxed, and documented the curiosity and playfulness of this precious little lady. 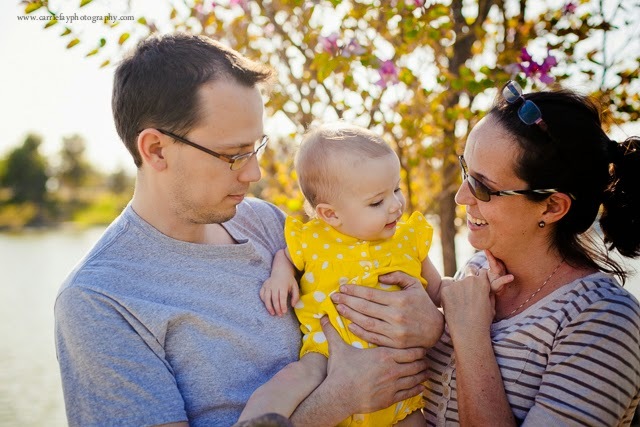 Dodson family, enjoy your previews!